Allow your client admins to allocate and manage several mobility budgets for different employees or family members. Send admins only one single, detailed invoice of all their users’ travel expenses. No need to dive into the receipts of each payment anymore! Let client admins define different mobility profiles before allocating a specified budget to each of them. Let them assign users to the various profiles and allow them to spend their budget on a wide range of transportation methods according to their needs. Give client admins the opportunity to choose a one-time or recurring mobility budget (each week, month, quarter, etc.). 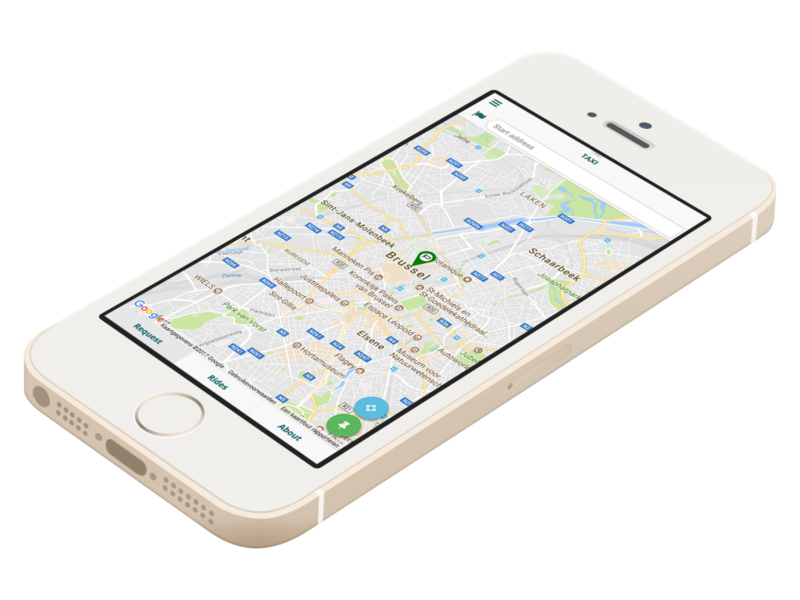 Allow allocation of several mobility budgets: for business trips, daily commute, or for private journeys. Let them decide upon the carry-over details of unused or overused budget. 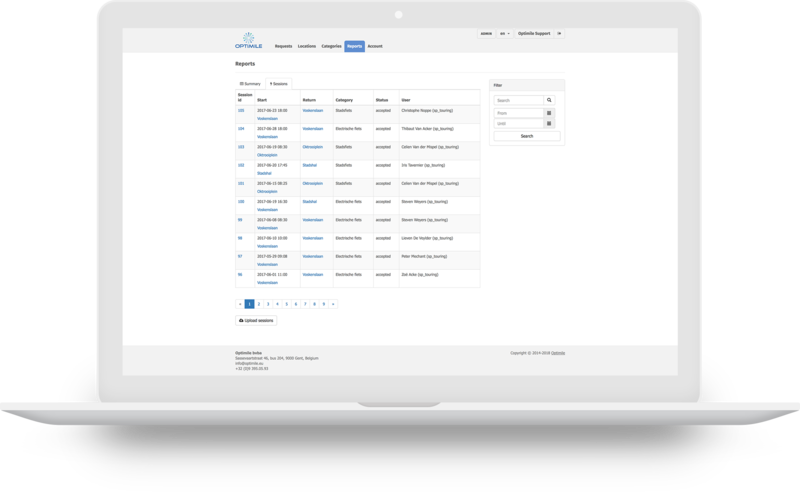 Offer client admins only one detailed invoice with an overview of all its users mobility sessions: duration, cost, mode of transportation, etc. No more hassle with tickets, receipts, reservations, etc. Saves them a lot of work, time and money to manage all mobility expenses.